For how many times you have wished that you could enjoy your own 3D movies and TV programmers at home? 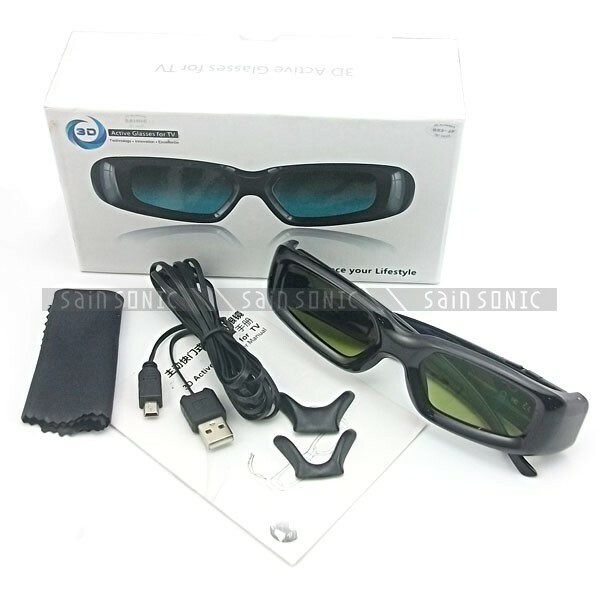 Household 3D glasses is the trend of the 21st century. When you turn on the TV, you may be surprised to find out that many TV channels have already provied 3D versions for some of their shows. 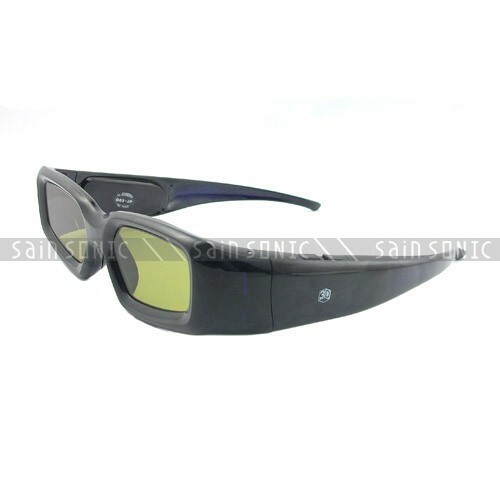 New technology as it is, a 3D glasses is still affordable for you. The model we are talking about here is only $33.99 now, which is a special price for the original $88.99. It can work with Panasoinc, Samsung, LG, Sony, Sharp and Philips TV.